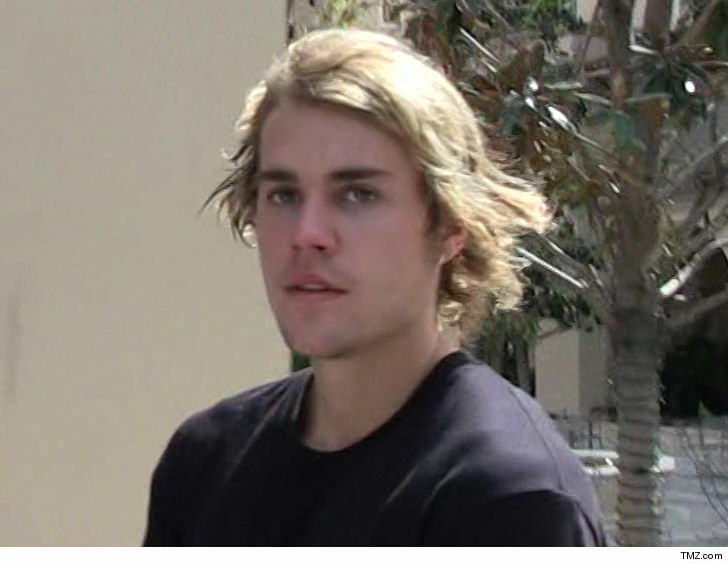 Justin Bieber punched a guy in the face and threw him against a wall after the man grabbed a woman by the throat at a Coachella party, and would not release his grip on her ... TMZ has learned. Sources familiar with the situation tell us Justin and a friend showed up at a party Saturday being attended by Patrick Schwarzenneger. Justin was talking to some people when a guy walked in, spotted a woman ... and went ballistic. Sources at the party say he appeared to be on drugs -- and it looked as if the woman may have been his ex-GF. We're told the guy suddenly grabbed the woman by the throat and would not release her. Justin and his friend started screaming at the guy to let her go, but he only screamed back "Go f*** yourself" ... maintaining his grip. At that point, Justin hit the man in the face and pushed him against the wall ... allowing the woman to break free. We're told the guy was thrown out of the party and a short time later, was chasing an SUV ... apparently believing Justin was inside. He was screaming Justin's name as he began hitting the vehicle. We're told cops eventually came and arrested him.